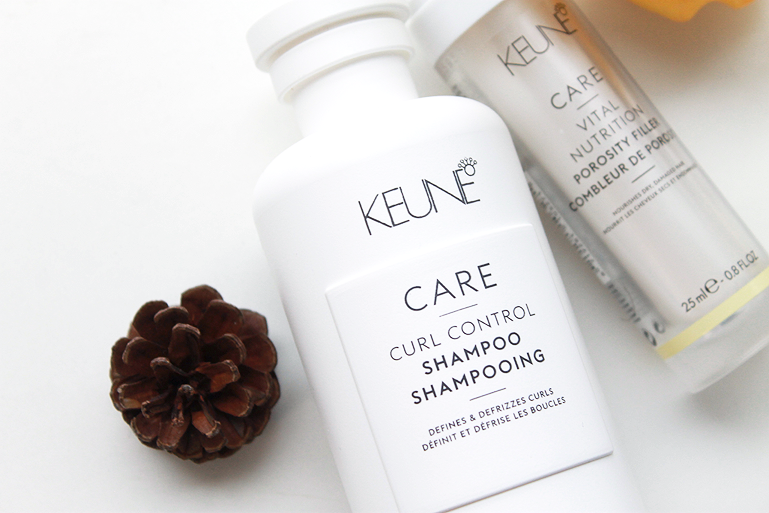 Keune completely renewed their Care range! 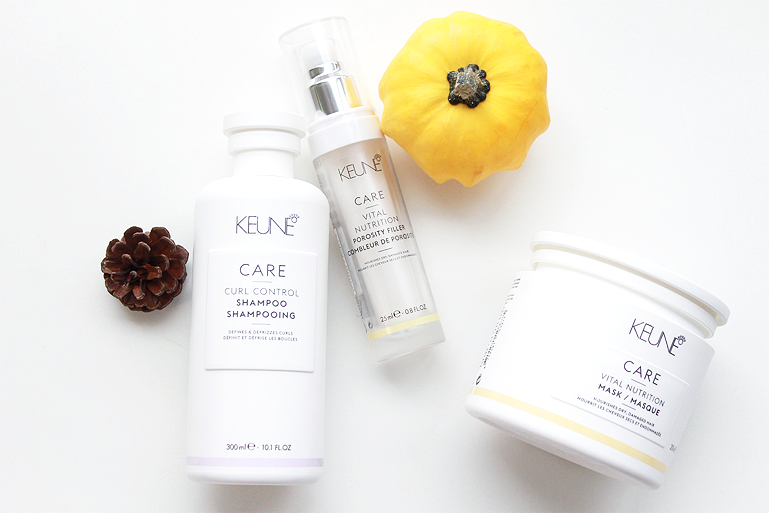 The program for beautiful, healthy hair. The packagings look very clean and slick if you ask me, I like. Mild cleansing shampoo with unique Curl Defining Complex. It defines curls, making it soft, shiny and elastic. The keratin protein and raspberry seed oil making them soft and bouncy. 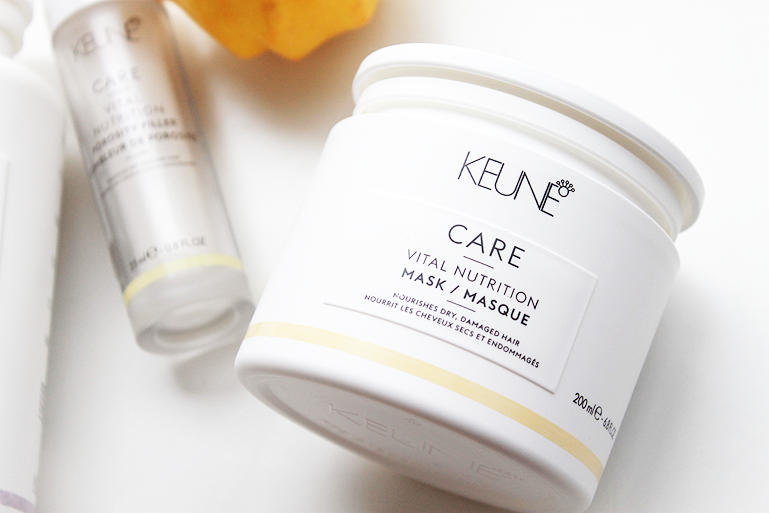 A rich, deeply hydrating mask that transforms even the driest, most severely damaged hair. 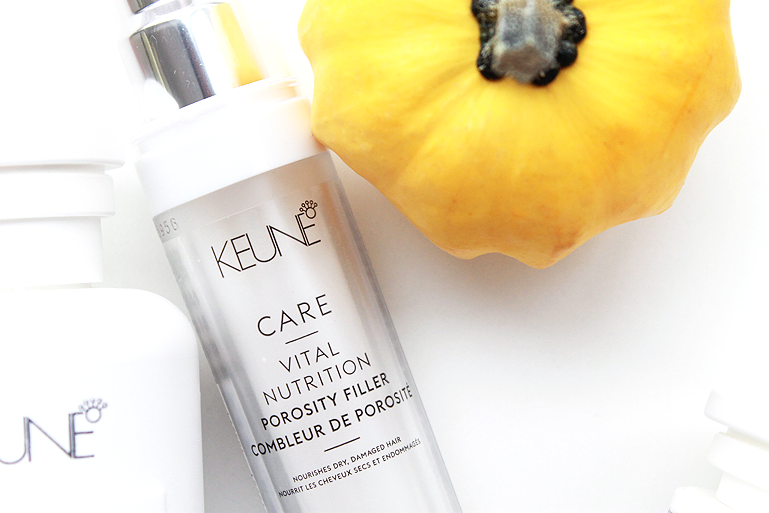 Essential minerals, keravis and microproteins improve the hair's elasticity. Leave in for 3-5 minutes.